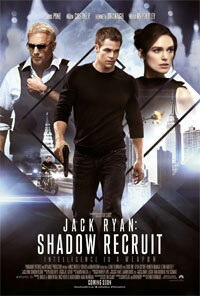 To his friends and loved ones, young Jack Ryan (Chris Pine) appears to be an ordinary executive; however, he has secretly worked for the CIA for years. 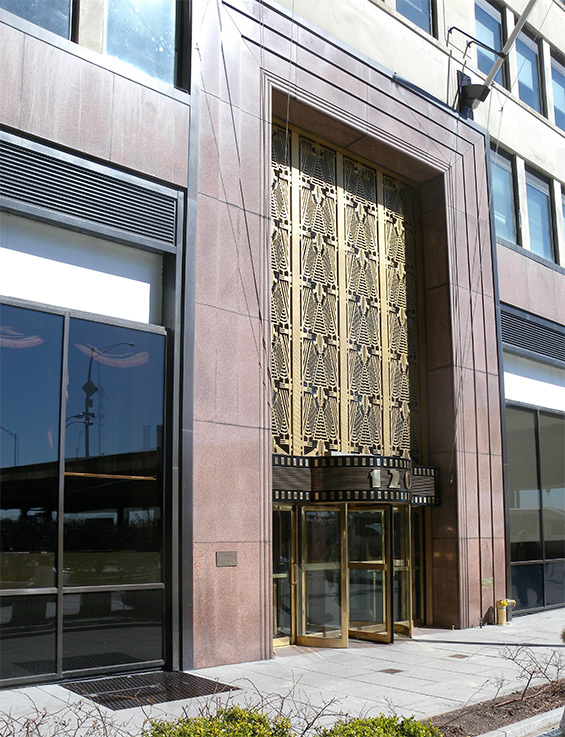 Ryan was originally brought in to crunch global data, but when he uncovers a carefully planned scheme to crash the U.S. economy and spark global chaos, he becomes the only man with the skills to stop it. Now a full operative, Ryan finds himself caught between his secretive handler, his clueless fiancee and a brilliant Russian leader. 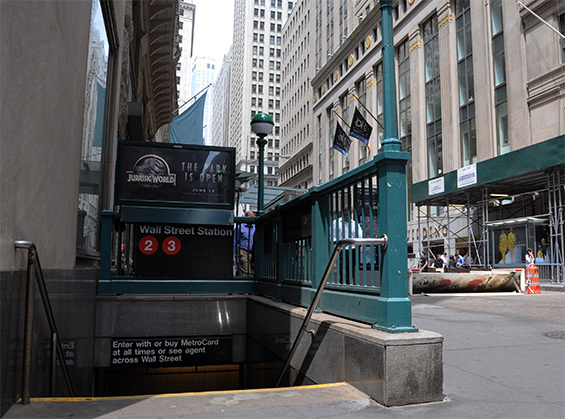 Subway, Wall Street and William Street, Manhattan. 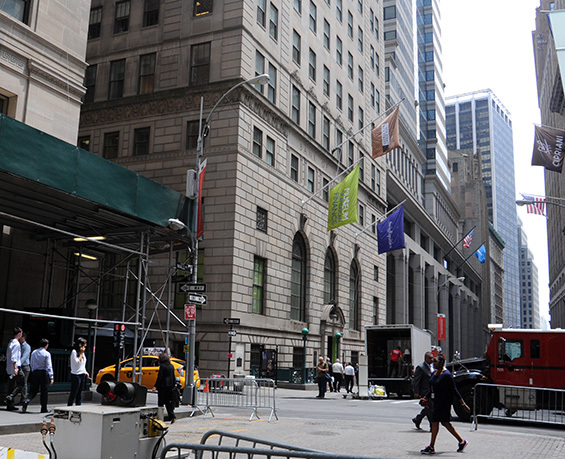 Wall Street and William Street, Manhattan. 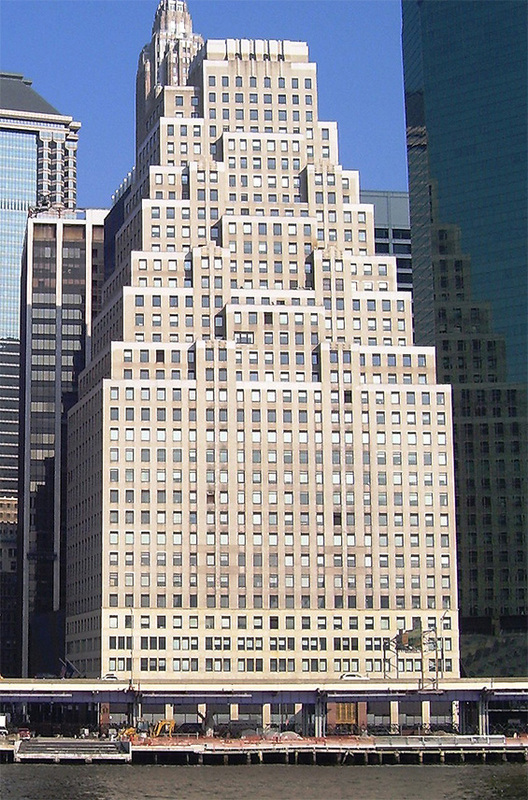 Jack's Workplace, 120 Wall Street and South Street, Manhattan. 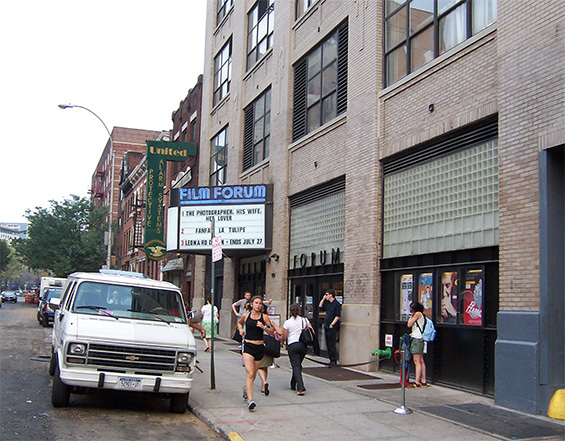 Film Forum, 209 W Houston Street and Varick Street, Manhattan. 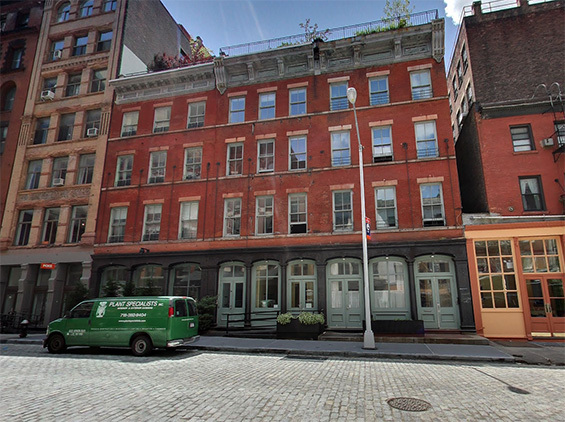 Jack's Apartment, 17 Harrision Street (btw Greenwich & Staple Streets) Manhattan. otsoNY Comments: Although the characters in this scene are supposed to be in New York City, and it clearly says Velia Tribeca on the restaurant window, the actual location is in fact in London, England. 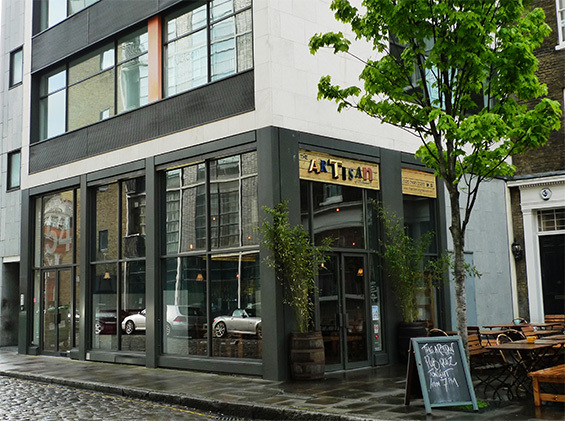 The Artisan Of Clerkenwell, 53 St John's Square, London.